Welcome to Eternal Dental Care, where we offer dental services for the entire family. A compassionate dentist and team who have a gentle touch. At Eternal Dental Care, we work very well with children. Children are typically very afraid of dentists, but we know how make sure they are smiling, relaxed, and happy throughout. 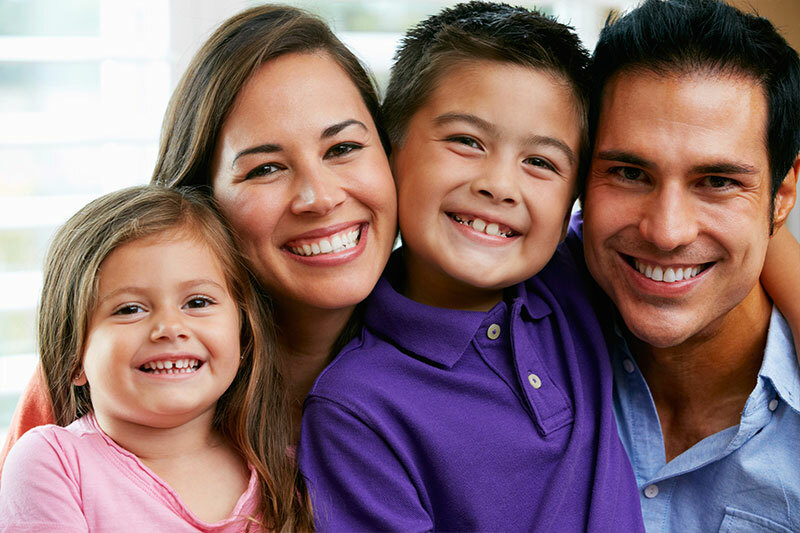 If you have any questions regarding the family dental services we provide, please call our office at 510-744-9744 and we will be happy to assist you. Learn more about a family dentist in Newark.